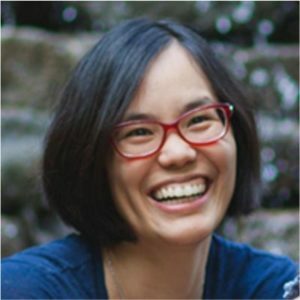 Dr. Wendy Fu, Assistant Professor in the Department of Russian and East Asian Languages and Cultures at Emory University, will give a talk on “A Technological Culture of Soy in Early Twentieth Century China” at Georgia Tech. The talk is from 4:00 – 5:30 in the Old Civil Engineering Building, room 104 (the “Mel”). All are welcome.